Thinking about this campaign some more, I personally think this is exactly what we should live our lives by, not just our exercise regimes! The only people holding us back is ourselves and actually, regardless of the fact I'm bald and definitely not a supermodel, nothing can stop me! 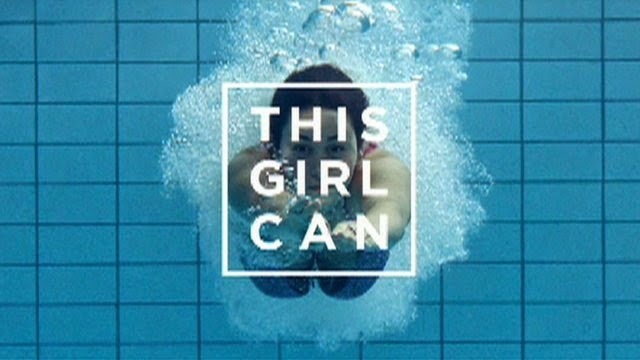 I can safely say #ThisGirlCan...!